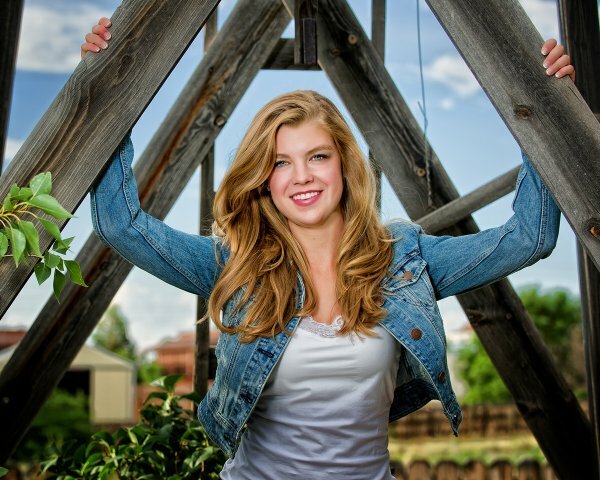 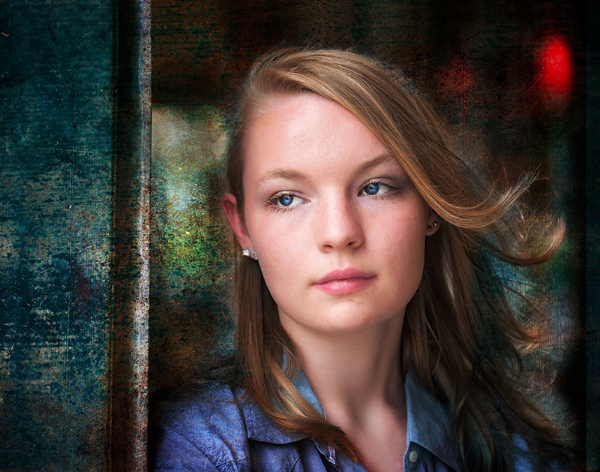 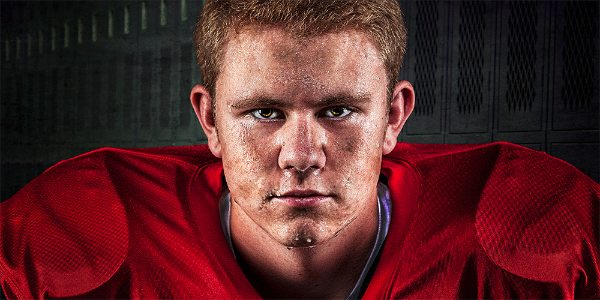 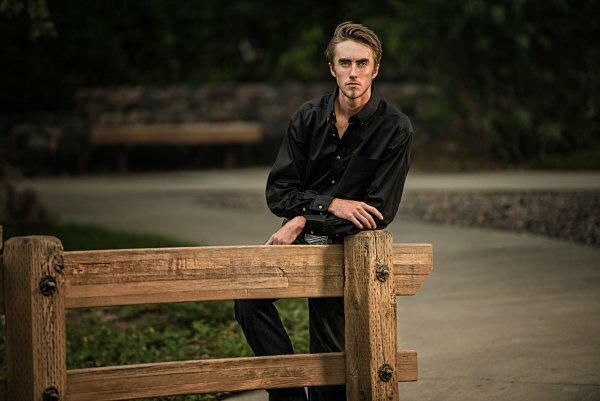 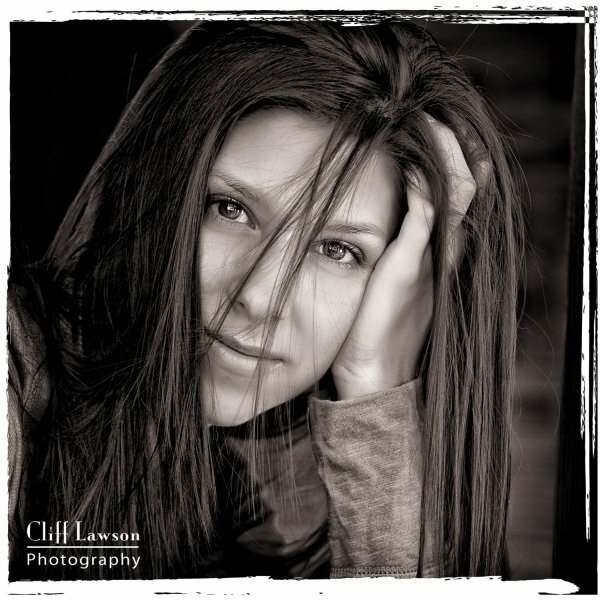 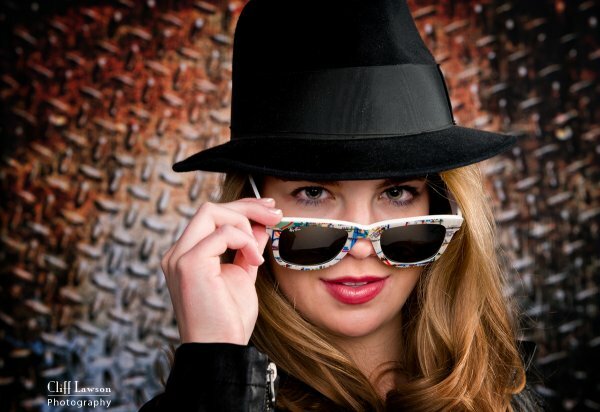 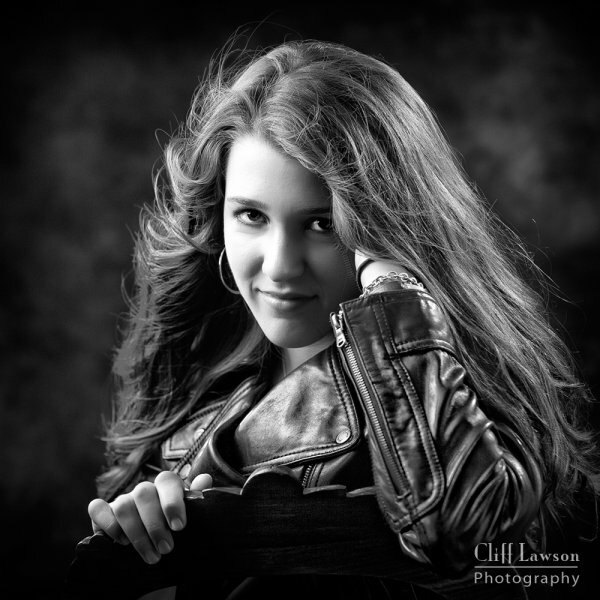 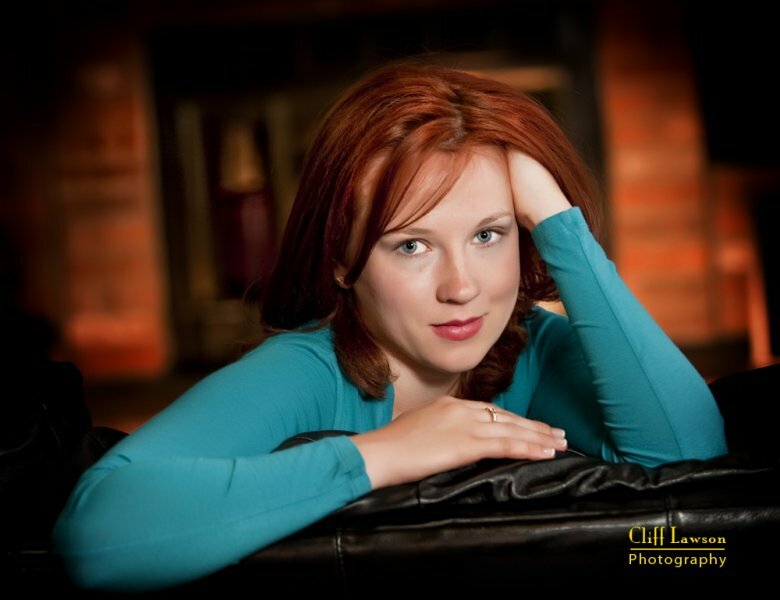 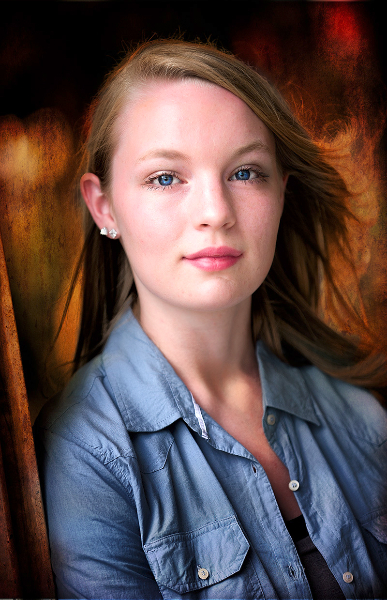 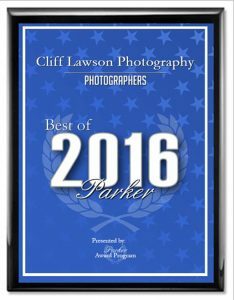 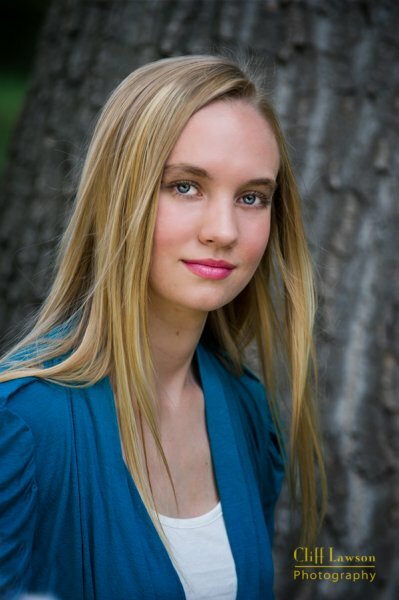 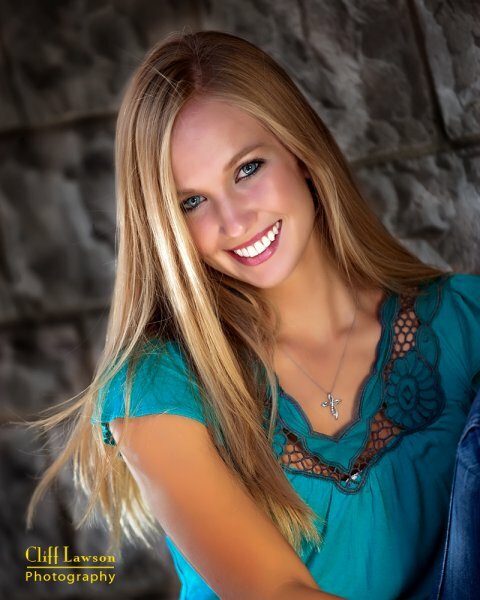 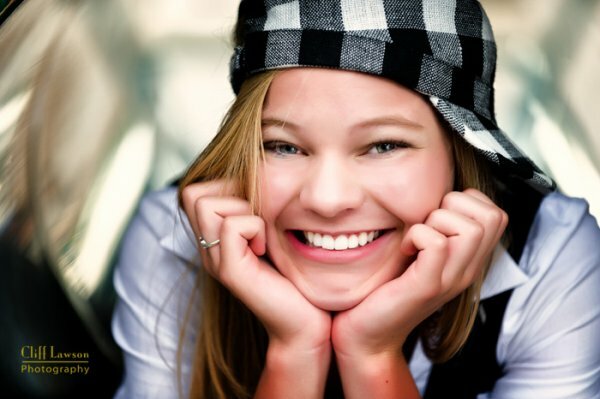 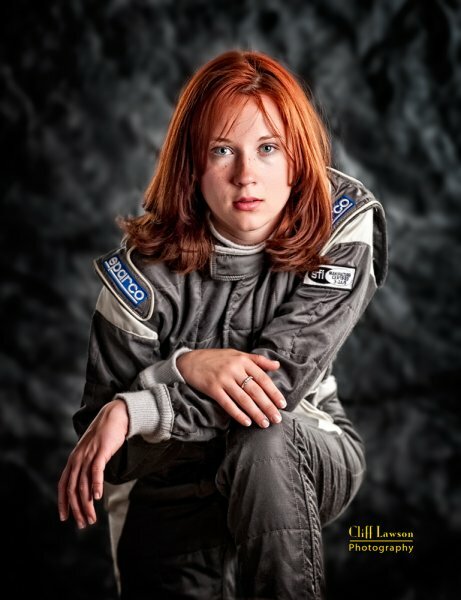 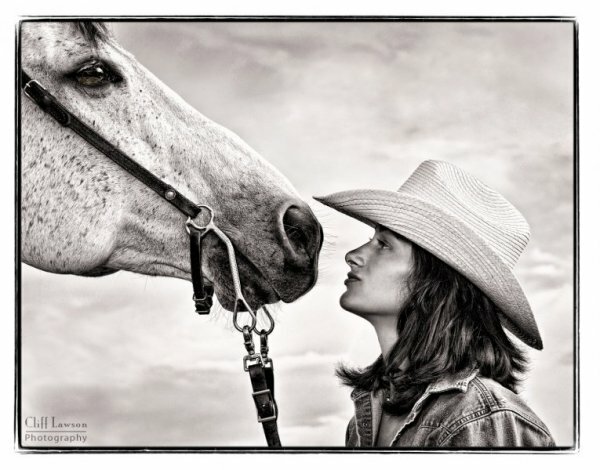 High school senior portraits are a specialty of Parker, CO based photographer Cliff Lawson. 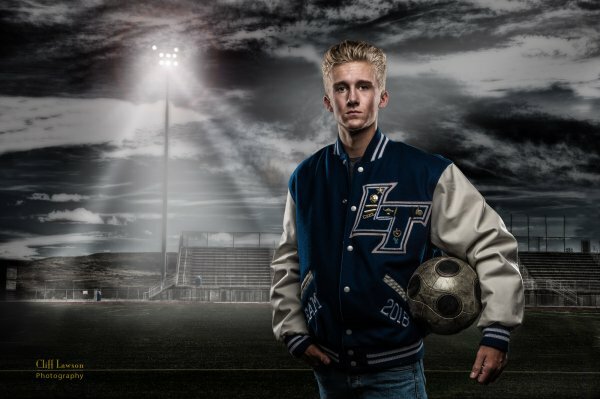 His unique style of outdoor senior portraits will capture the real you, producing memorable images Mom and Dad will cherish for years to come. 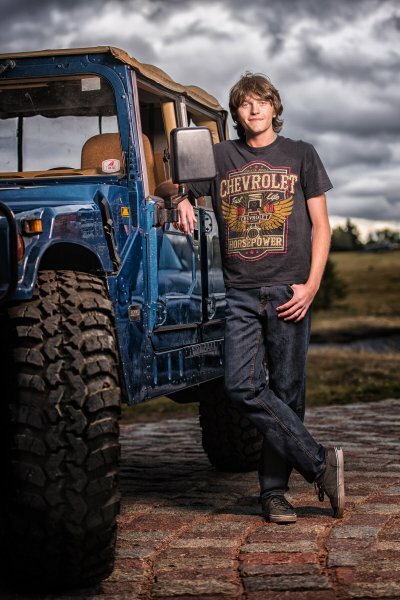 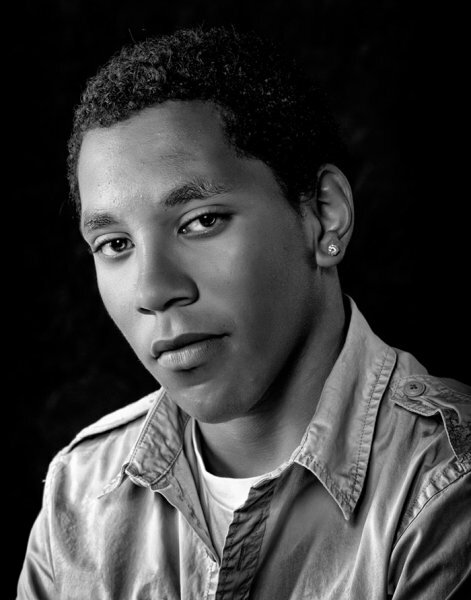 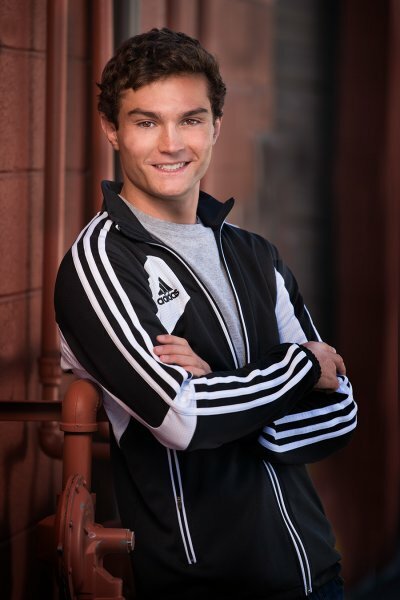 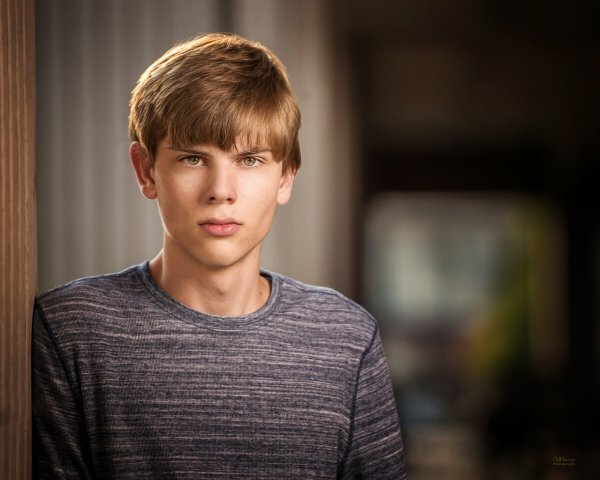 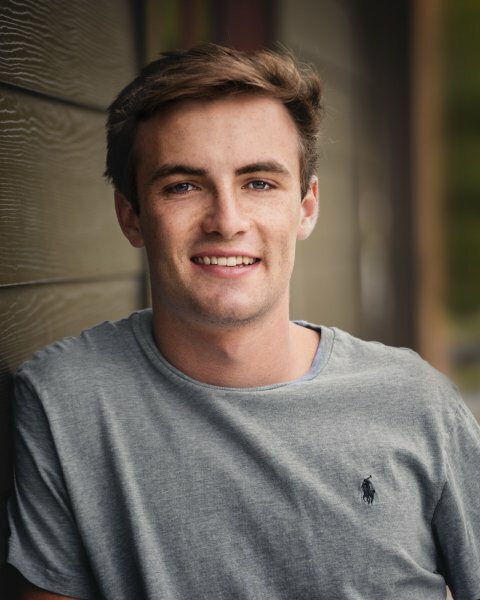 Cliff's energetic personality and high-energy approach make him a natural for High school senior portrait photography. 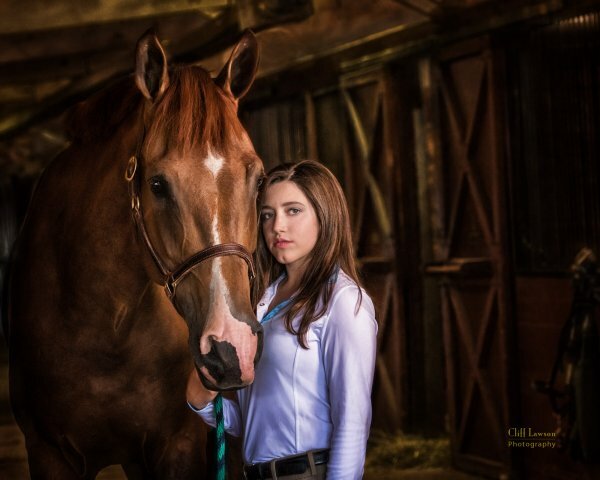 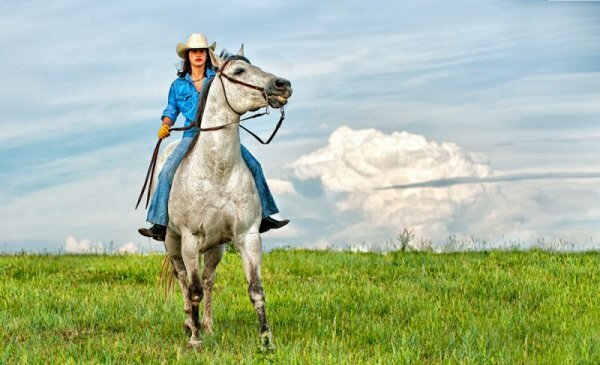 Cliff’s talents also include creative portraiture of families and their young children.